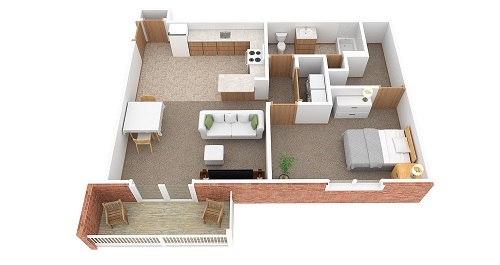 Comfort, convenience and style are just a few of the features you'll find at Washington Estates. 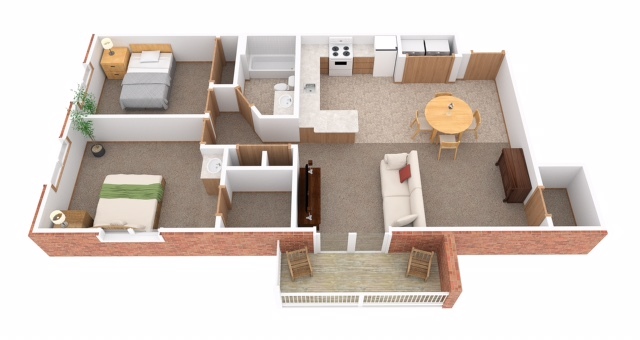 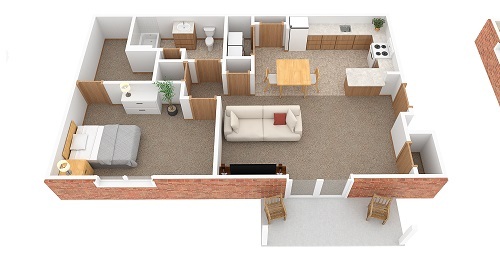 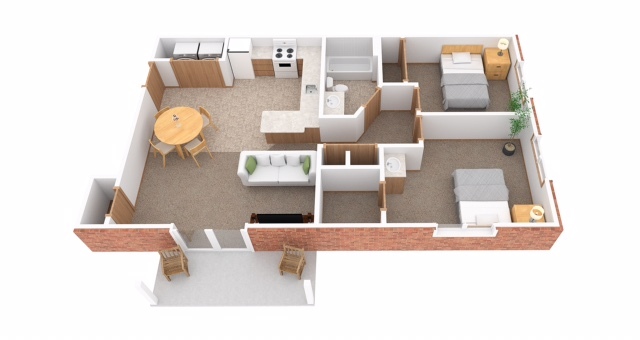 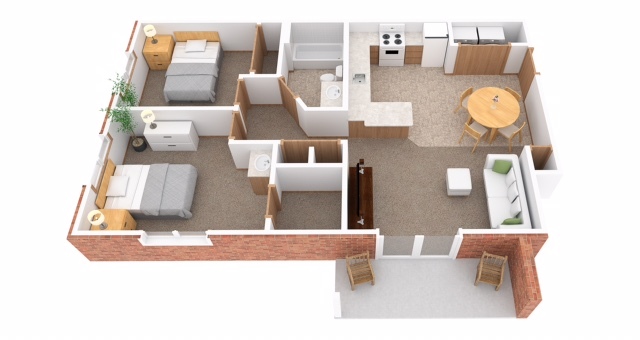 Choose from one of our spaciously designed floor plans that will suit any lifestyle. 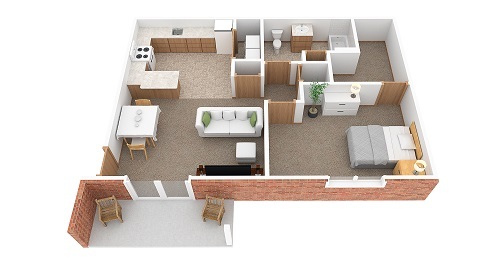 Experience a wide array of interior features that help make your everyday life easier. 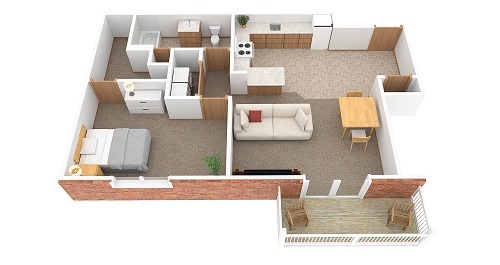 Come home to Washington Estates in Washington Courthouse, OH and see why this is the perfect place to call home.